New England is the historic center of America. Cities like Boston, New Haven, and Hanover are deeply rooted in history and culture, but it also is the original hub of academia and technological innovation. 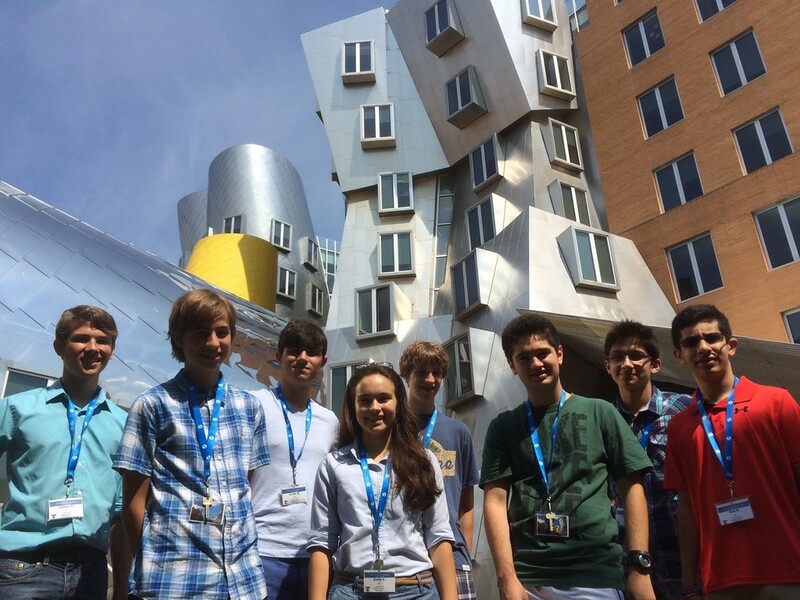 Here in New England, some of brightest minds from around the world attend the famous Ivy League institutions of Dartmouth, MIT, Harvard, and Yale. Wouldn’t you like the opportunity to spend a summer working on the same campuses and holding classes in the same buildings as Buzz Aldrin or Mark Zuckerberg? New England is as entrenched in history as it is in culture, and we want to bring you closer to all of it by inviting you to apply to work at some of the most renowned campuses in the world located throughout New Hampshire, Massachusetts, and Connecticut! These states are known for their natural beauty, rich history, and vibrant culture. 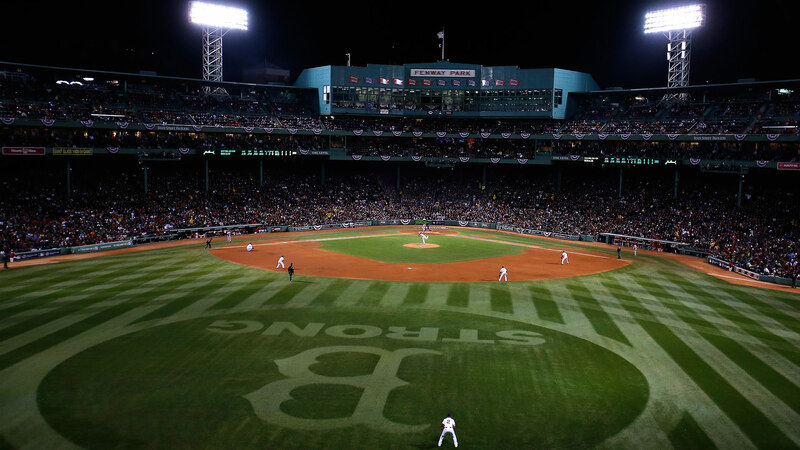 Boston sports fans are the proudest and loudest in the nation as they watch the Red Sox at baseball’s oldest stadium, Fenway Park (opened in 1912). The Red Sox have ditched their ‘Curse of the Bambino’ by winning the 2004 World Series in dramatic fashion, and have since won World Series in 2007 and 2013. Due in no small part to the always passionate fans, Fenway Park is regarded as the best place in the country to see a live baseball game. What better way to spend a Saturday afternoon? Yale University, located in New Haven, CT is one of the treasures of the Ivy League. It also has one of the most renowned collections of any museum in the world. It’s collection of American fine arts is one of the most comprehensive and best in existence. The best part? It’s all free. Its wide collection includes original pieces of art from Albert Bierstadt, Edward Hopper, and Frederic Remington, to name a few, not to mention original works of art by Pablo Picasso, Roy Lichtenstein, and Edgar Degas. With one of the most prestigious and world-class universities comes an equally impressive art gallery. Soak up your culture for free all summer long at Yale! New Hampshire has some of the most impressive natural wonders in the modern world. Come work for iD Tech in Hanover, NH at Dartmouth College and you will find yourself just hours away from the beautiful Presidential Range in the New Hampshire White Mountains. These mountains are the tallest in New England and offer a plethora of outdoor activities from rock climbing, to hiking, and sightseeing—perfect if you want to get out of the hustle and bustle of the city! 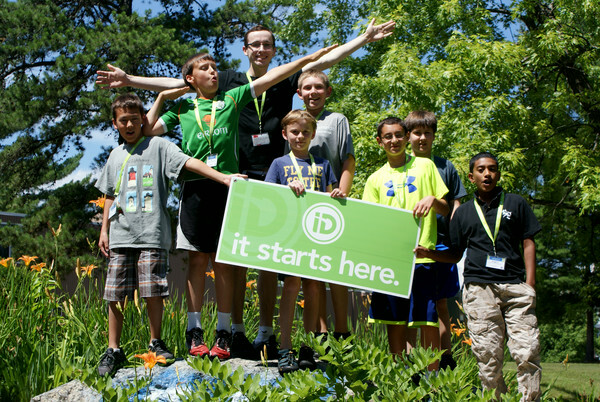 Enjoying the great outdoors at the Southern New Hampshire University iD Tech location! View available summer jobs and apply today.